It all began with a home style recipe for Brunswick Stew. 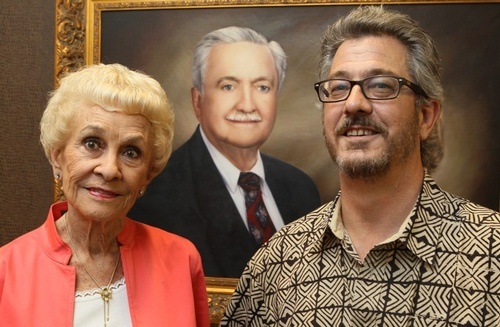 Thirty-five years and over one hundred products later, Suzanna's Kitchen is one of the premiere small food companies in the South. Suzanna's versatile menu includes premium beef, chicken and pork barbecue, chili, corndogs and a host of other prepared meat products in conveniently packed sizes for restaurants, schools, cafeterias, convenience stores - virtually all types of foodservice operations. The company prospers through a combination of insight and innovation. Suzanna's was one of the first U.S. companies to develop an automated hand-forming process for beef products for national restaurant chains. Today, the company's computerized barbecue line is the envy of larger competitors. Suzanna's keeps pace with changing consumer tastes and preferences by working closely with customers and industry experts. A well-appointed test kitchen is a base for refining recipes, and helping customers develop new food products. 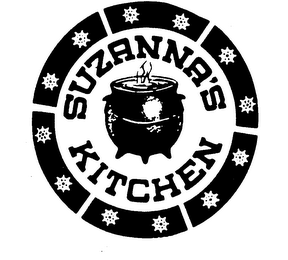 With a proactive attitude and products made to help control food and labor costs, Suzanna's Kitchen is ready to serve you.